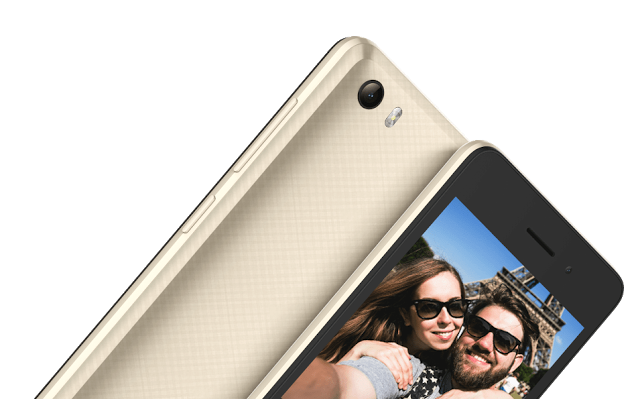 Itel just added a new device on solo to the it A series itel it-a31. the device was built on soft so as to make the phone cheap. read specifications below.